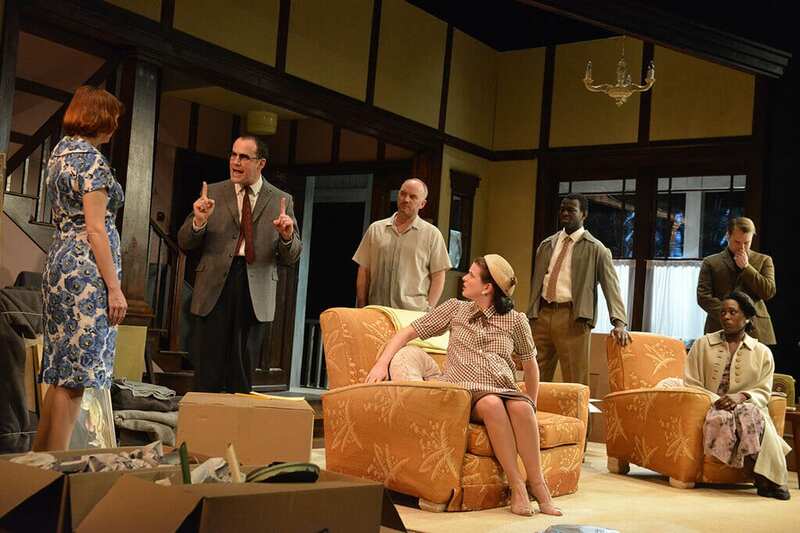 Bruce Norris had a great success with his play Clybourne Park in American and in the UK when it was first done and on the evidence of this fine production, by the Mercury Theatre Colchester, all its awards and praise were completely deserved. 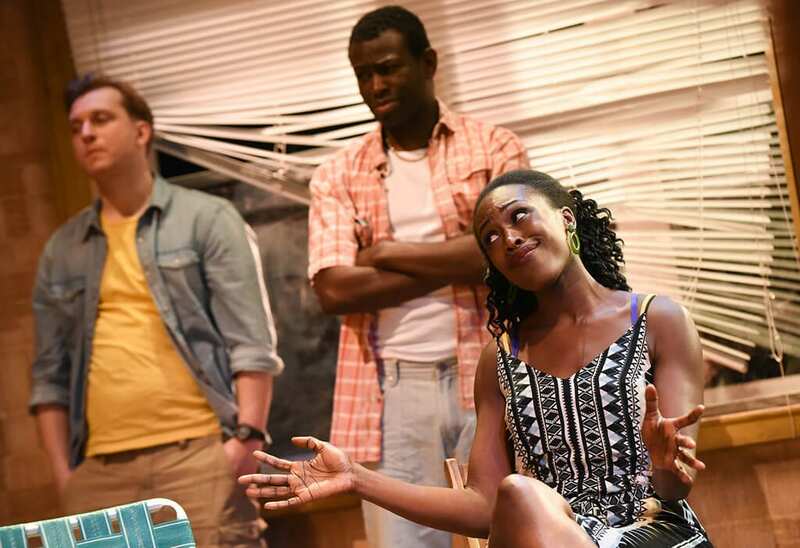 Much has been made of the fact that the take-off point for the tale being told is Larraine Hansberry’s superb play A Raisin in the Sun; but though the reference to that play adds a touch more depth or subtext to the piece, I didn’t find that it mattered one way or the other if you knew that play. Clybourne Park can stand totally on its own. The play makes its points and explores the dilemmas, the courage and the mendacity of its characters quite clearly. 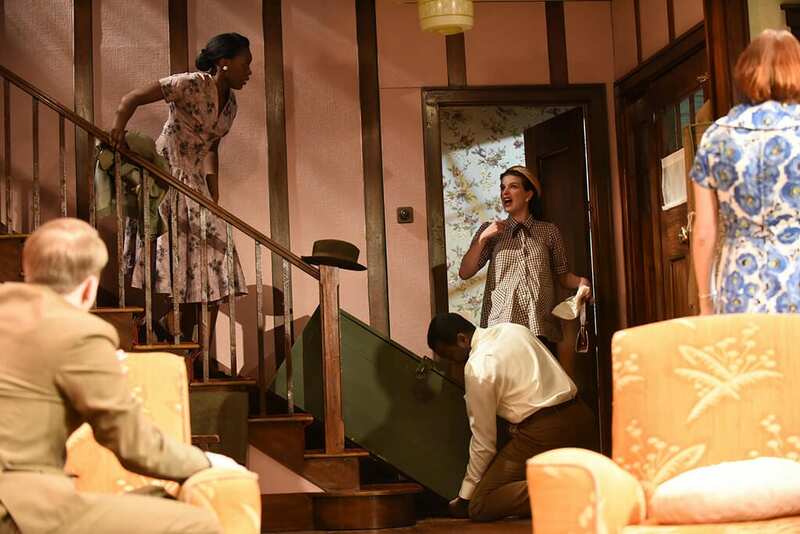 Act One of this play sees the situation of Raisin from the point of view of the white neighbourhood into which Hansberry’s black family has bought and into which they are due to move imminently. The different levels of understanding of the characters is conveyed strongly; as are the self-delusions and self-seeking of some of them. The story at the centre of the couple that are selling is powerful, surprising and also reminds one of another dimension of the American condition of the 1950s: that is, America’s involvement in the Korean War. And that provokes thoughts about what is to follow. And then we jump fifty years for Act Two and now we are in the same house but in a predominantly black neighbourhood with a white couple moving in, wanting to abandon their boring, suburban neighbourhood. Some of the characters in this section have connections back to the ones we saw fifty years ago. These are the descendants; and the inheritors; and some things have changed for the better. But much of the venality, self-obsession and social constraint have not; nor have the blind spots. The echoes down the years that we observe are telling, at times hilarious, and often disturbing. The same actors play in both segments and the ensemble work is superb. Each actor is required by this set-up to delineate a different character, quite distinct and memorable character in each part. This is done with expertise. 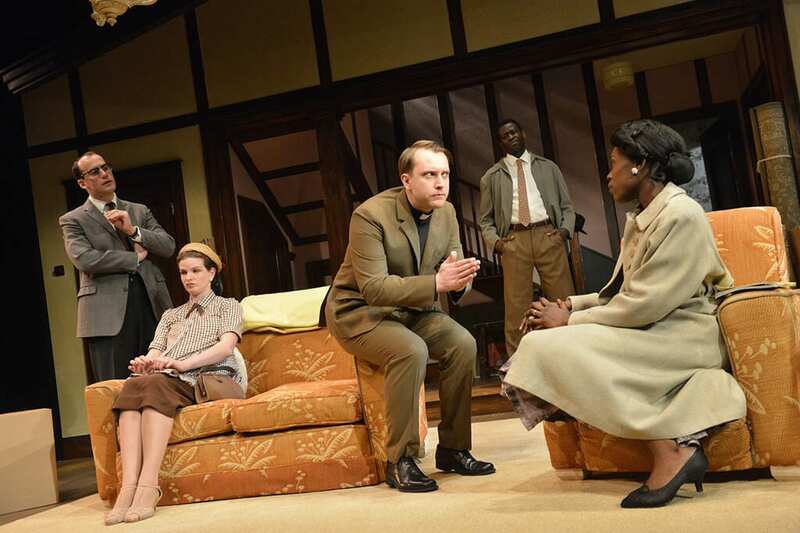 In the two segments of the story Gloria Onitiri, Rebecca Manley, Wole Sawyerr, Ben Deery and Rebecca Oldfield are almost unrecognisable as the same performers, so completely different are the characterizations that they give us in the two parts. 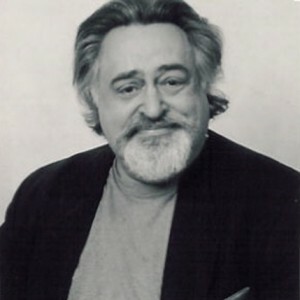 Mark Womack is particularly memorable in both his parts. This is a play whose text almost demands to be read and explored carefully; and this is a production that fits the text and its aims like a glove. The play itself is witty, full of terrific one-liners, able to make us wince and laugh at the same time and consistently thought provoking. The director, Daniel Buckroyd, has paced the arc of each segment with great care; and the design by Jonathan Fensom provides an excellent and telling setting for this tale and for both eras. But above all let us praise Bruce Norris who has provided the blueprint from whose well-structured play from which this team have built an excellent evening of entertainment in the theatre and a strong platform for some memorable, richly nuanced acting. The play manages to suggest that these characters are at the same time individuals and symbols for a whole community, its different aspects, its different dreams. 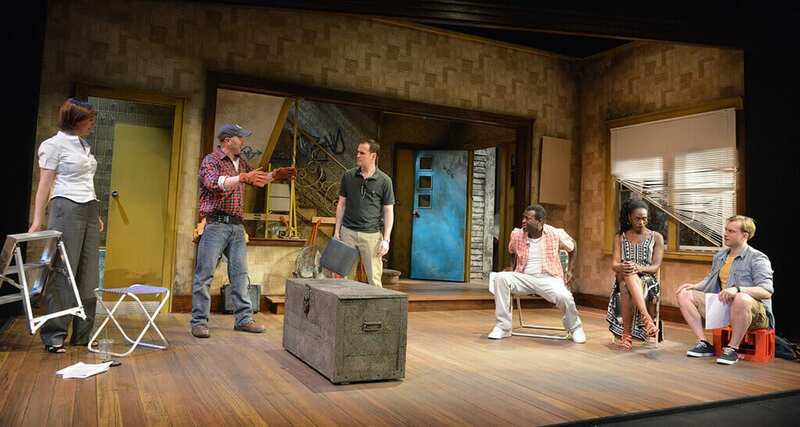 The question of overt and covert racism, which is particularly topical in Europe today as well as in America, is at the centre of this play and it is worked out with humour and intelligence. The history of a community is also conveyed in this play. This is a genuinely moving and provocative evening in the theatre.